Spotlight on Valiant (Merrie Destefano), Excerpt, and Giveaway! 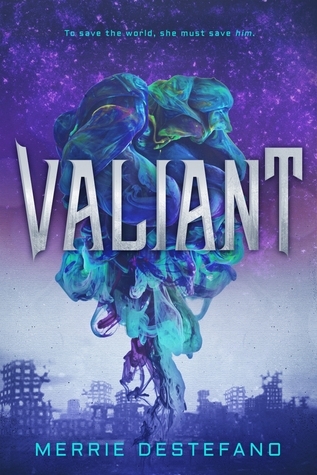 Today we're excited to spotlight Valiant by Merrie Destefano. Read on for more about Merrie and her book, an excerpt, plus an giveaway! 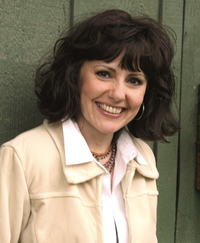 Born in the Midwest, former magazine editor Merrie Destefano currently lives in Southern California with her husband, two German shepherds, a Siamese cat, and the occasional wandering possum. Her favorite hobbies are reading speculative fiction and watching old Star Trek episodes, and her incurable addiction is writing. She loves to camp in the mountains, walk on the beach, watch old movies, and listen to alternative music―although rarely all at the same time. This book is exciting and I cannot wait to read it. The cover is gorgeous. Good luck with this novel. Sounds so intriguing!! and I love the cover! I love the cover, exploding with color. The story sounds really interesting. The cover is really pretty and story sounds really interesting! Love the colors on the cover and the synopsis sounds amazing! I love the colors on the cover and the synopsis sounds suspenseful and exciting.